WHAT ARE CAUSES OF INFLAMMATION? Anything that causes tissue damage or strain can cause inflammation. Examples: sprain/strain, leaky gut (food sensitivities), working out. It is important to categorize your type of inflammatory pain. 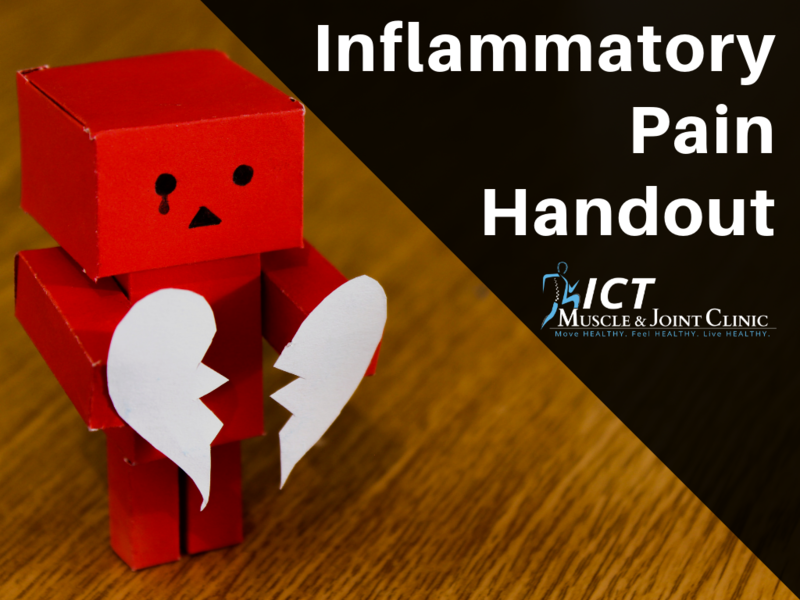 Typically, there are two types of inflammatory pain after an injury. A third type of inflammatory pain can be present at the same time for other reasons (systemic inflammation). Understanding the difference can help guide you toward the right intervention. Mechanical pain gets better and worse depending on the position of your body or movement(s) that you perform. With mechanical inflammatory pain, if there is a position or movement that hurts, then the opposite position or movement might be therapeutic. Over-the-counter pain medication may or may not be helpful here. It may take the edge off the pain but not reduce it significantly. Healthcare providers who may be able to help direct care during this type of pain include: chiropractors, physical therapists, and massage therapists. Chemical pain gets worse with all positions and movements. With this type of pain, rest, anti-inflammatory foods, spices and medications are beneficial. These “supplements” work by reducing chemical pain receptors in the body. 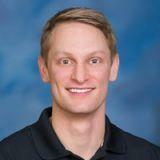 Typically, after the first 5-7 days of a flare up or new injury, chemical inflammation is gone. Healthcare providers who may be able to help direct care during this type of pain include: a family M.D., a chiropractor, and a naturopath.